to rehabilitate and re-home abused, injured and neglected animals. an hour's drive north of Wellington, Aotearoa New Zealand. 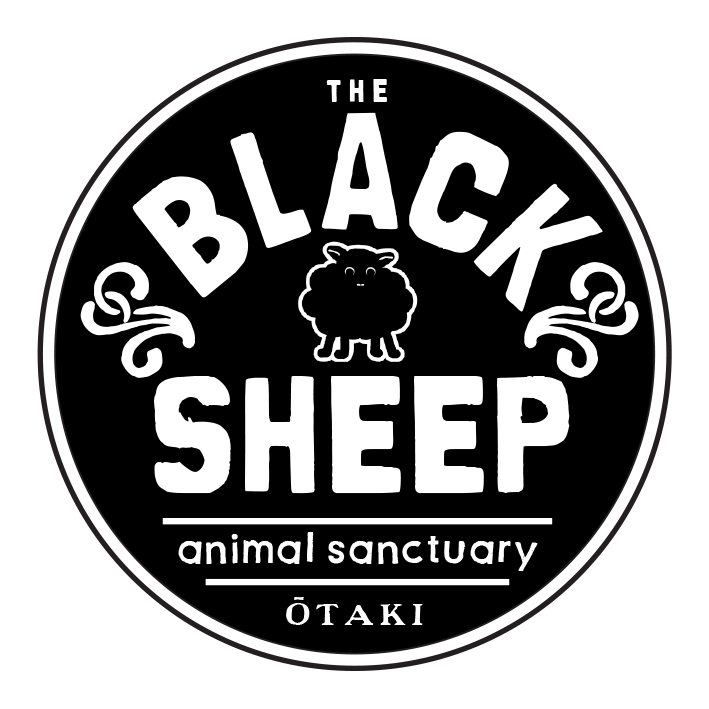 Set up by the Animal Protection Society, the Black Sheep Animal Sanctuary operates according to animal rights principles and promotes animal liberation through their work. 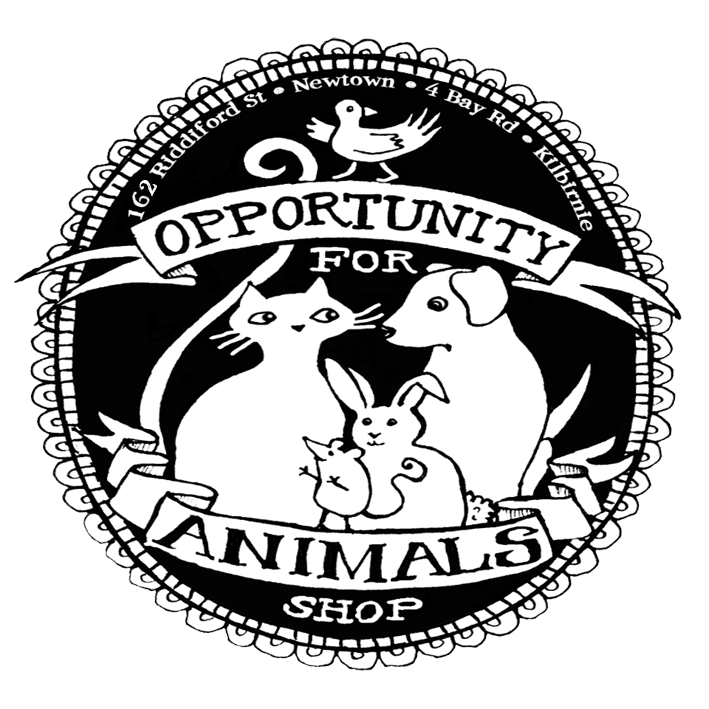 The Sanctuary's main sources of funding are the Opportunity for Animals Opshops.